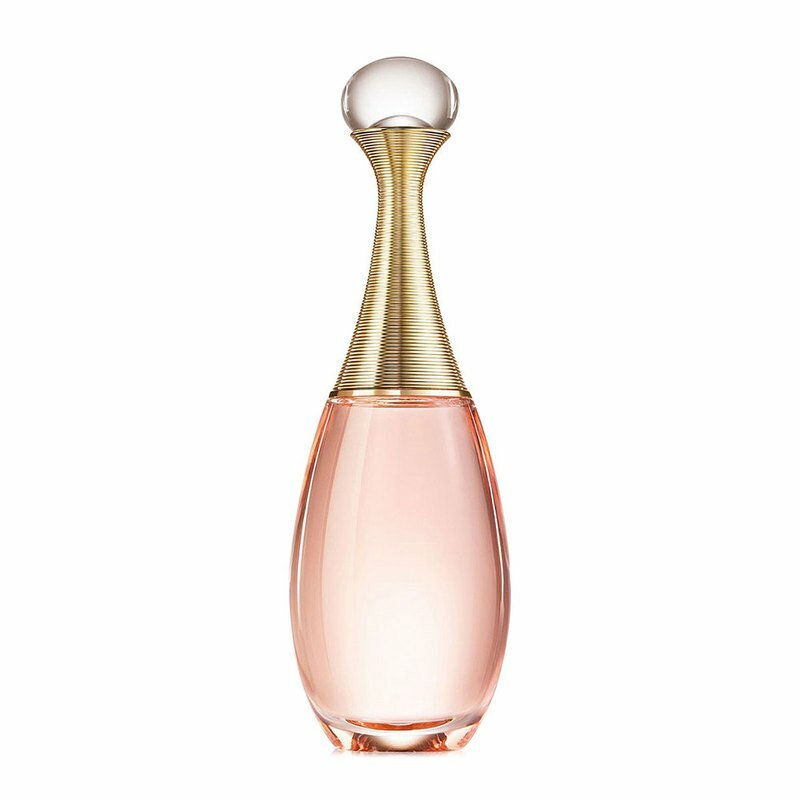 François Demachy, Dior Perfumer-Creator, wanted to accentuate the luminous character of J'adore creating J'adore Eau Lumière. Highlighting its contrasts from the original, renewed its freshness while staying true to J'adore's floral signature. Top notes blood orange essence awakes the senses. Neroli, an intense flower, casts its light and lets J'adore shine, is as radiant as the white of its petals and as warm as the golden Mediterranean sun. It unfurls alongside orange blossom absolute while the sweetness of magnolia tinged with vanilla and lemon meets the delicate, lively beauty of the base note and essence of J'adore—damascan rose.